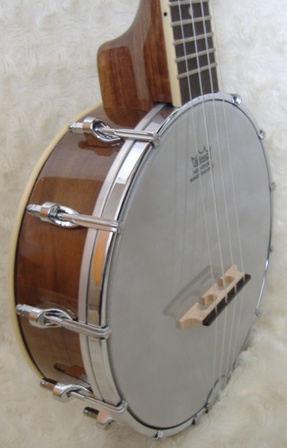 DO NOT CONFUSE WITH 6" POT SOPRANO BANJOLELES , with a shorter neck hence more difficult to fret. Includes a Pro truss rod for additional neck stability a rarity among ukes and banjo ukes. Pro SEALED Geared tuners, not friction. Mahogany neck & rim. Mahogany resonator / plate back, (possum back), not open back as some models. 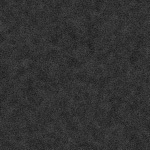 No black paint finish as on some models ! 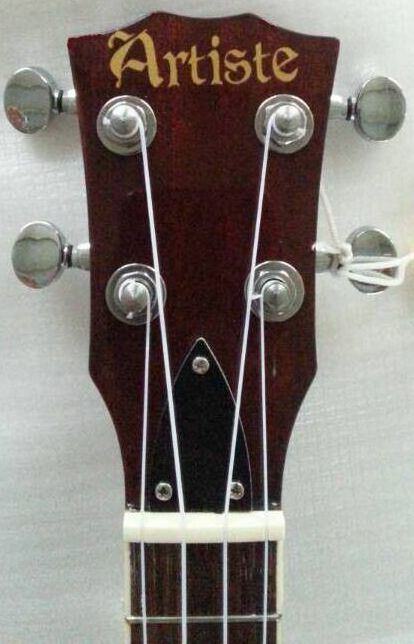 Some banjoleles do not have fingerboard, the frets are inserted directly into the neck !